1. beautiful wedding flowers and program (image via). 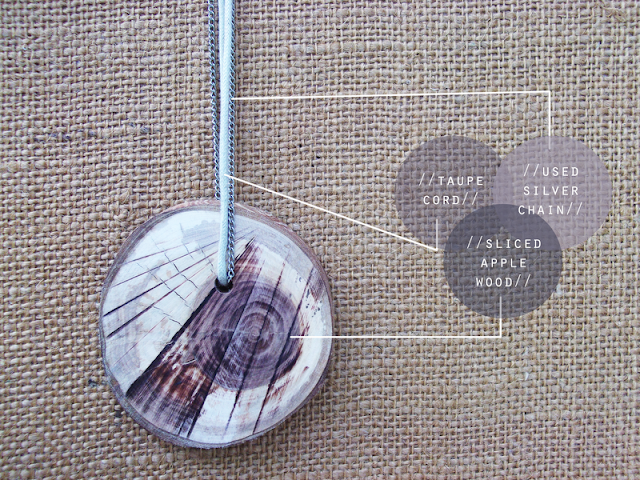 2. amazing applewood necklace (image via). 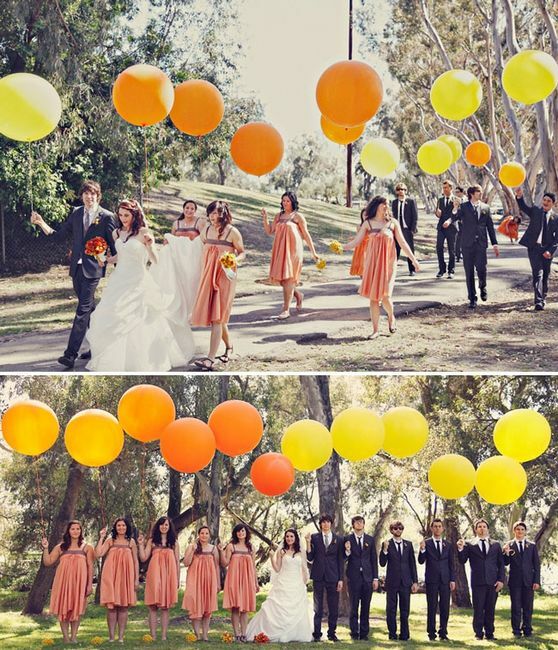 3. bridal party carrying giant balloons (image via). 4. diy cake plate out of vintage records (image via). 5. a tub i'd love to soak in (image via). 6. confetti goody bags from poppies for grace. 7. essie's fall collection (image via). 8. a best friends photo shoot (image via). 9. fun crayon art (image via). 10. a hidden washer & dryer (image via). Too many awesome things in here striking my fancy as well! The balloons are awesome and I love colors of the Essie polish...makes me look forward to fall! I'm loving Rebecca's necklace - so, so pretty!! And that bridal party with the balloons is awesome! Love all of these pictures!! The balloon wedding pictures are so whimsical and happy! These photos are awesome! I'm kind of dying over that laundry room. And those cupcakes. Mostly the cupcakes. I NEEEEED that laundry room! The color, the hidden things....I'm in love! Oooh I love the bridal party pic with the balloons! LOVE LOVE LOVE the bridal party with the giant fun balloons! HOW COOL!! I'm kind of in love with Essie's fall colors and it's my dream to one day own a claw foot bathtub! Love this! I love this post! and all these pictures!!! That photo of the girls on the dock is perfect! I need that photo at my wedding! The balloons in those wedding shots are beyond fun! Love love love all of these! Especially the crayons and that last laundry room :) How are things going with the big move?